Kelly Holland is the National Sales Director for bit-x-bit. Kelly is responsible for sales and building on current relationships. She joins bit-x-bit with more than 20 years of sales experience, during which time she has been recognized as a top producer and award winner. Kelly is known for her professional presentation, personable nature and relationship building skills. Kelly is responsible for capturing customer needs and translating them into innovative solutions. She spent all her professional years in sales. During that time, she was responsible for increasing company revenue through business development, sales management and client retention. Kelly exhibits a strong work ethic and independently manages time and territory with careful planning, organization and goal setting. 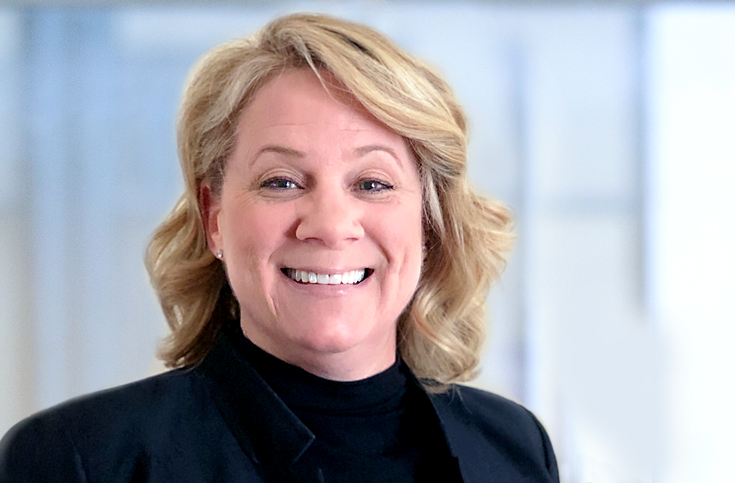 In addition to her professional achievements, Kelly is active in her church, supports community services organizations and volunteers for several organizations throughout the Chicagoland area.